Does your Gainesville, FL doctor accept Florida Blue health insurance? To determine what doctors are “in-network” in Gainesville, FL for various Florida Blue health insurance plans, you can visit the Find a Doctor & More section of the Florida Blue website. As shown above, you have the option to search by plan type using the drop down menu (shown on the left side of the image), which can be found on the Florida Blue website by clicking here. After selecting your plan type (depending on the type you choose), you will then be directed to select from the following provider types: Primary Care, Health Care Facility, Specialist, Pharmacy, Lab Testing, X-Ray or Support Service. Once you have chosen the type of provider and additional details you will be asked to input a location (Zip code, City and State, or Street Address), and you will be able to search within 5-100 miles of the location. If you choose, you may then enter the name or number of the provider, business name, as well as preferred language and if the provider is accepting new patients. All of this information is optional, if you choose to simply browse all providers, you may select “Search Now” for an all inclusive list. 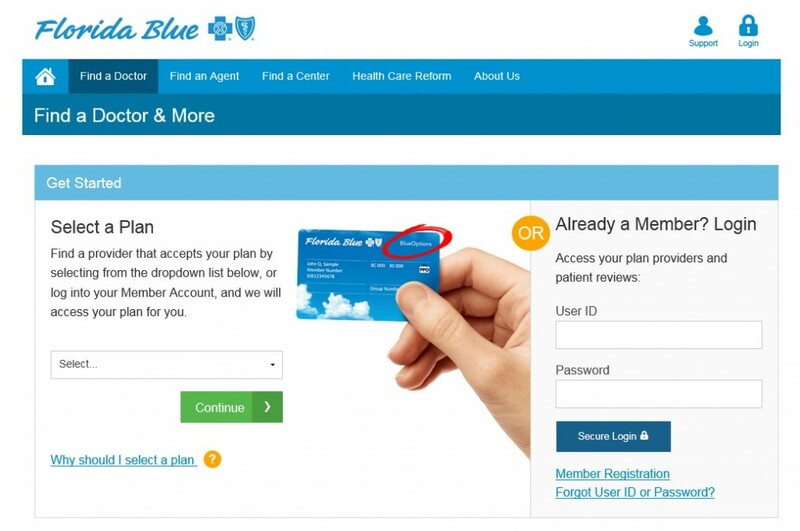 If you are unable to find a doctor or provider on the Florida Blue website, we suggest you call the office of the provider/doctor to inquire as to what health insurance providers and plans they accept. 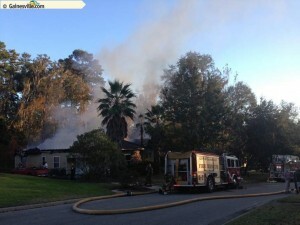 Recent house fires in Jonesville and Blues Creek serve as unfortunate reminders to homeowners about the importance of home insurance in Gainesville, FL. Although Florida homeowners may be more aware of summer fires that can be brought about during hot months with little rain, winter weather is cause for concern as well. The dry, winter air, as well as the combination of heating devices, holiday decorations and fire places can be a recipe for disaster. Home insurance provides protection for your dwelling and belongings in the event of an accidental fire. Have a plan: Homeowners and their families should have an escape plan in the event a fire occurs while individuals are present. Check your smoke detectors: If you forgot to check your smoke detectors when you changed your clocks, do so now. No really – get up and check your smoke detectors, if you don’t now, you may not later. Have your fireplace properly inspected before the start of the winter season and properly clean and put out fires after each use. Never leave burning or hot coals unattended. Use electrical heating devices with caution. In addition to heating your home safely, if it is the holiday season, be sure to unplug all electrical decor and lights when going to bed or the home is unattended. We hope these fires safety tips prove to be beneficial for your and your family this winter season and for many to follow. If you have any questions, please feel free to comment below or call us directly at (352)371-7977.